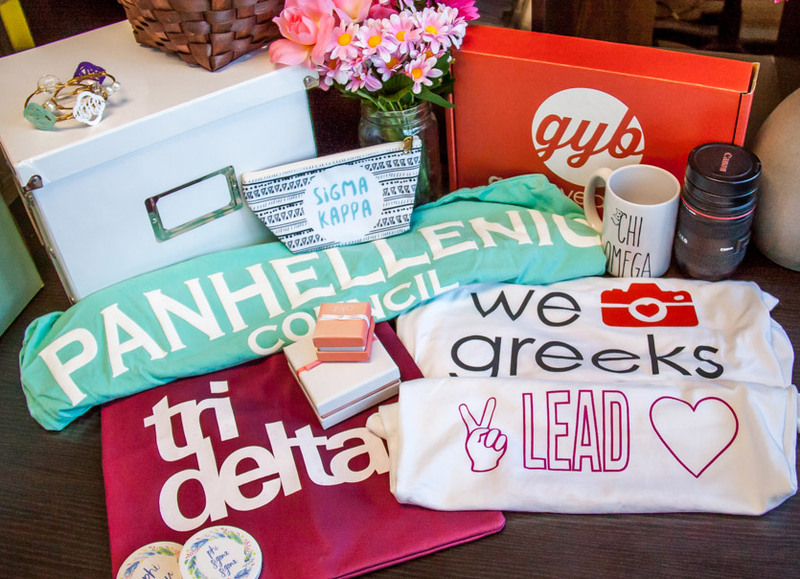 GreekYearbook is kicking off Summer 2017 the right way… with Summer Giveaways! We’ll be giving away awesome prizes on Instagram for the next few months. What kind of prizes do you ask? 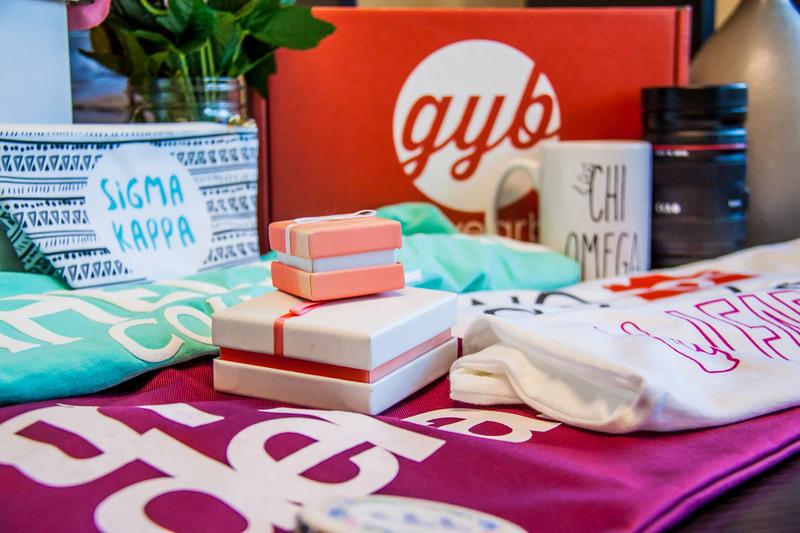 You’ll have the chance to win GYB Swag, Bid Day Products and more! 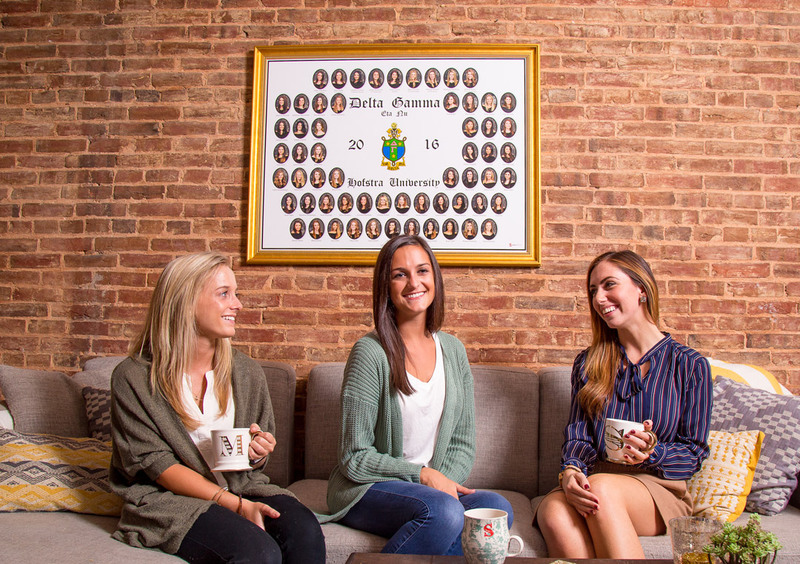 You can even win a free Sorority Composite or Fraternity Composite for your chapter! Follow GreekYearbook on Instagram to see each giveaway post. The first contest will be held on 6/23/17 and we will announce winners the following week! It’s that easy! 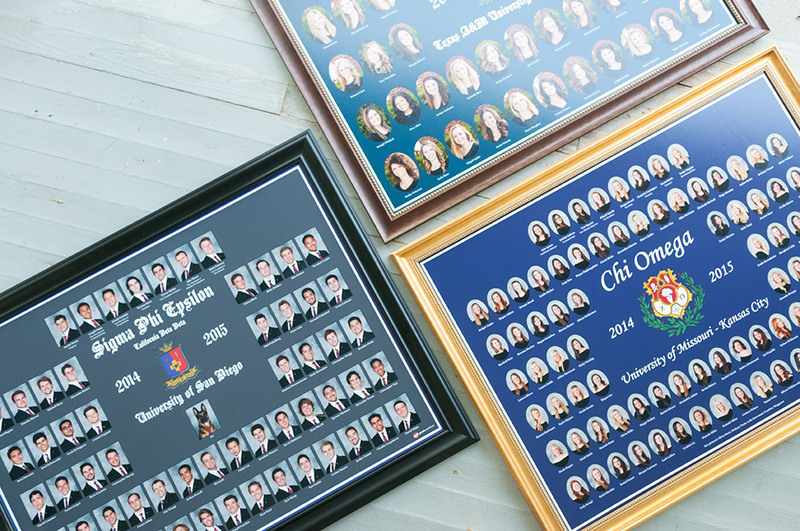 Friday 6/23/17: Composites are expensive… win a Free Sorority or Fraternity Composite for your Chapter! 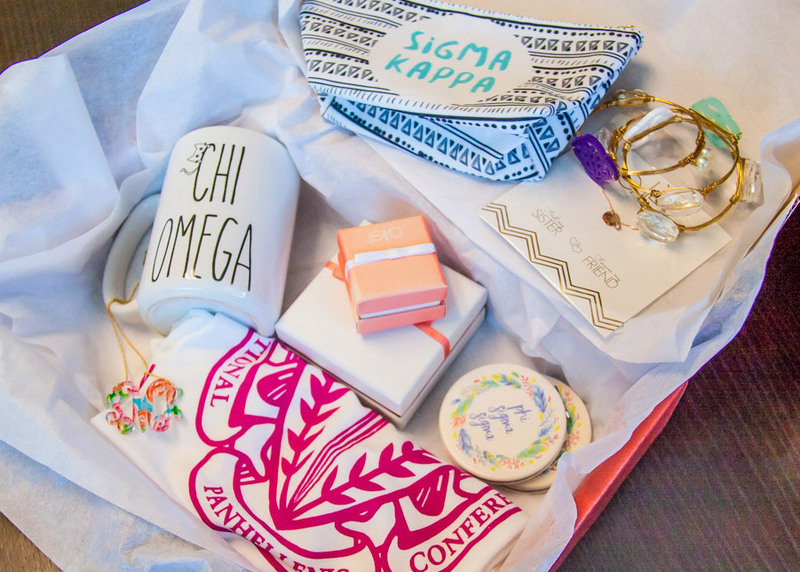 – LIKE the photo, TAG your chapter & FOLLOW us to enter. Winners will be notified via Instagram direct message on 6/27/17. Friday 7/07/17: Win some GYB Swag! 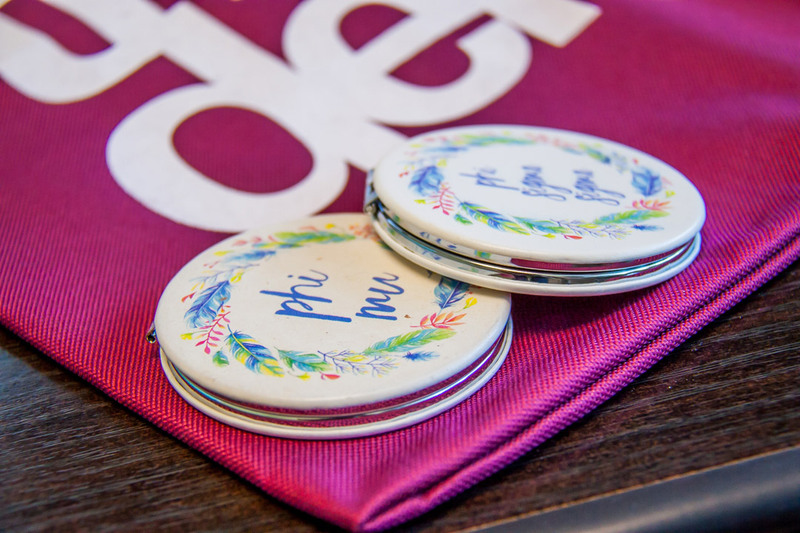 We’ll be giving away tote bags, coffee mugs, compact mirrors & more! – Follow the link we post to enter to win GYB freebies!. Winners will be notified via Instagram direct message on 7/11/17. Saturday 8/19/17: Use #GoGreekWithGYB on your Instagram photos at Bid Day and you’ll be automatically entered to win a Free Sorority Composite for Chapter!! Winners will be notified via Instagram direct message on 8/25/17. More contest dates to come! We hope you’re as excited as we are! 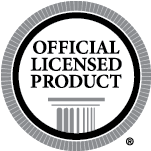 Per Instagram rules, we must mention this is in no way sponsored, administered, or associated with Instagram, Inc. By entering, entrants confirm they are 18+ years of age, release Instagram of responsibility, and agree to Instagram’s term of use. No Purchase Necessary. Purchase does not enhance chance of winning. Void where prohibited. Free Composite prize is only available to new GreekYearbook customers upon signing an agreement. Prizes in photo may vary based on organization. Winner may be required to give additional information. Winners will be notified via Instagram direct message. Winners have one week to claim prize. Contestants and winners must be a part of an established Sorority or Fraternity at a University/College.